Please be advised the XJ 4 wheel model is a fake copy replica of the genuine KMC Rockstar XD wheel model. 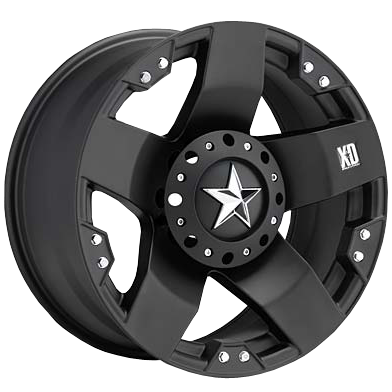 Ozzy Tyres is the exclusive retailer of KMC Rockstar XD wheels. To inquire about this model please click here.